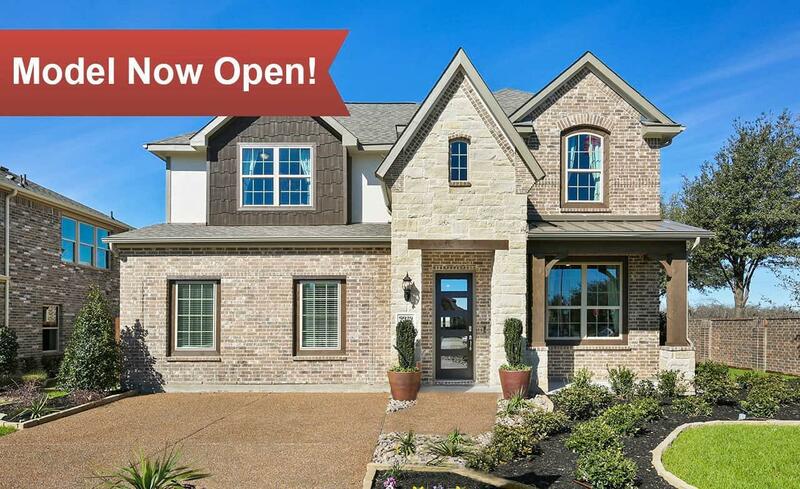 This beautiful master-planned community of Watersbend features everything you and your family could ever want! With easy access to I-35 and US-287, Watersbend is centrally located for those commuting to and from Dallas and other local cities, as well as anyone wanting to enjoy all that Fort Worth has to offer. Downtown Fort Worth and the Alliance Corridor are just minutes away for great shopping and dining experiences. Watersbend community will be attending the highly sought after Northwest ISD. Watersbend also features a multi-million dollar recreation center, four-acre waterpark, sports fields, playgrounds, and monthly community events, offering an endless supply of activities for all residents to enjoy!